When I was growing up in New England, my mom used to make homemade baked beans from scratch several times a year. For those of you who have never had real New England baked beans, you start with a bag of dried beans, salt pork, brown sugar and lots of molasses. Every time my mom got out the jar of molasses, I was right there at her elbow with my spoon ready to grab a huge dollop for my mouth! Molasses reminds me of home…it reminds me of my grandparent’s house with their cookie jar full of molasses cookies and it reminds me of the holidays in New England. 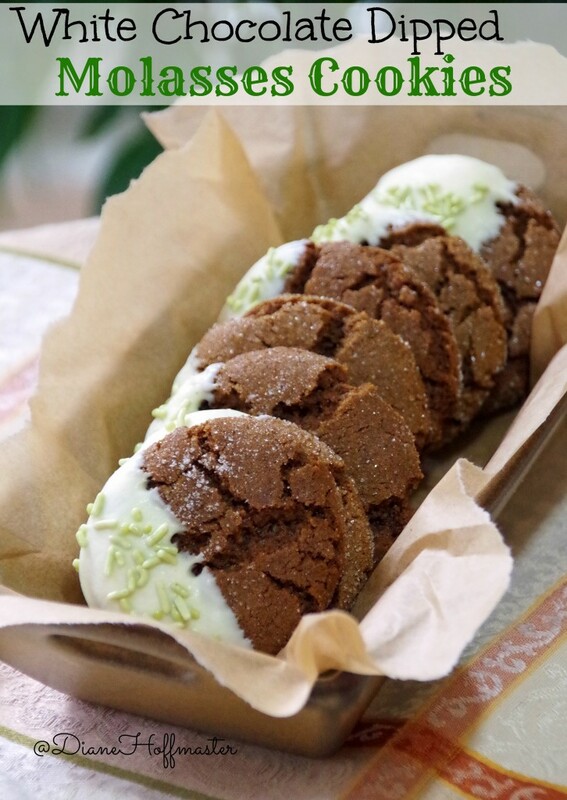 The holidays should be a time to make memories with your family and friends so I decided to share this very easy molasses cookie recipe with you all today. 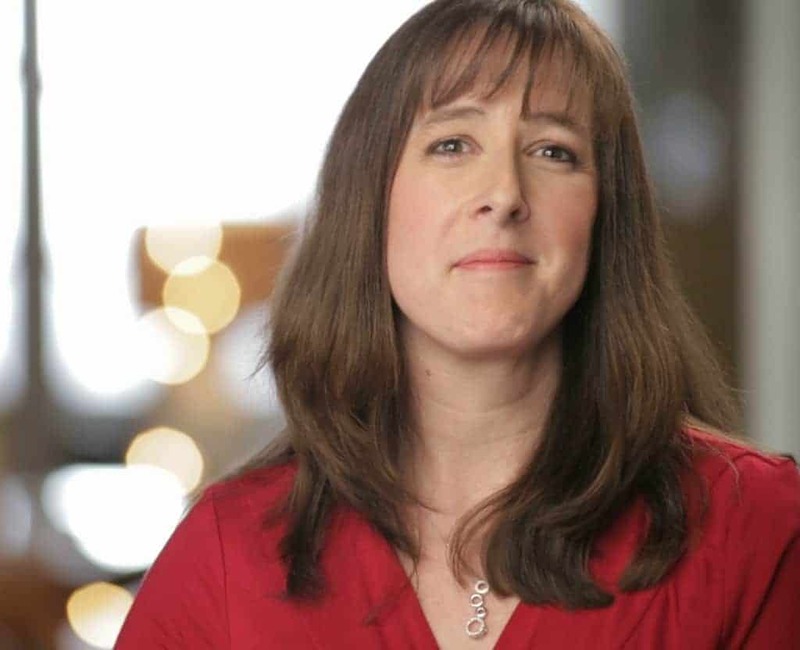 Hopefully it will bring back good holiday memories for you, too! I am a firm believer in the idea that your baked goods are only as good as the quality of the ingredients that you put into them. I always use real butter, organic eggs, and high quality spices. Don’t cut corners when making your holiday treats….egg substitutes and ‘butter like spread’ does NOT belong in holiday cookies! Instead, use the good stuff and stick to only one or two cookies instead of twelve! Your mouth will thank you for it! 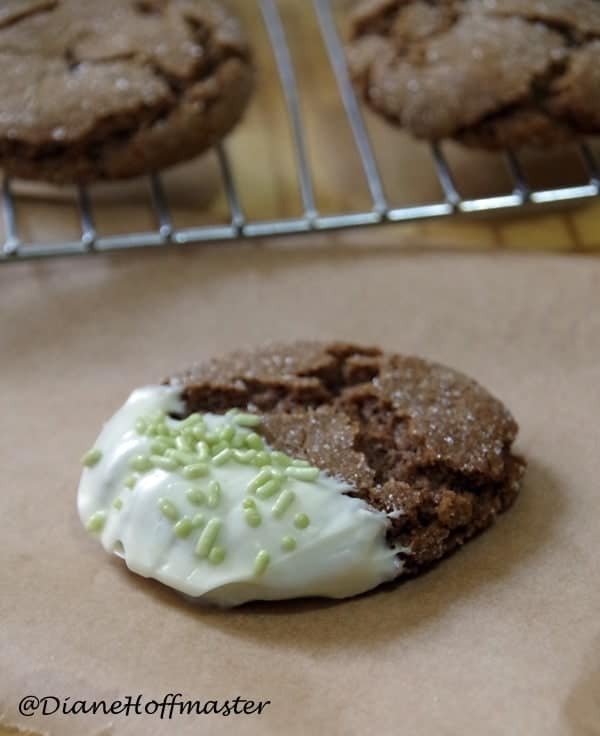 I chose to use India Tree Sprinkles on my molasses cookies. They are naturally dyed with no artificial flavors or colors. You can use whatever sprinkles you have in the house and they will taste just fine. I dipped half of these and the other half I left as plain molasses cookies. They taste delicious either way. The easiest way to melt white chocolate is in a small double boiler. That way you don’t have to worry about the chocolate getting too hot and burning or turning lumpy. 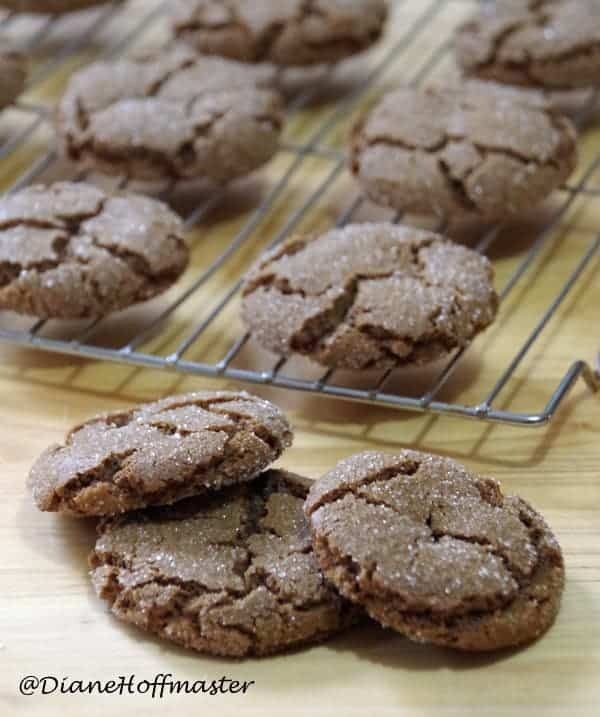 Chewy molasses cookies just like mom used to make! Into the bowl of a mixer combine the oil, brown sugar, eggs, cloves, cinnamon, ginger, baking soda and molasses. Mix thoroughly. Gradually add the flour, one cup at a time, until completely mixed. Roll cookie dough into 1 1/2 inch balls, roll in turbinado sugar and place on ungreased cookie sheet about 2 inches apart. Bake cookies for 10 minutes in an oven preheated to 350 degrees. Remove cookie sheet from oven and let cool for 2 to 3 minutes. Remove to wire rack to finish cooling. Melt the white chocolate chips in a double boiler, stirring occasionally until smooth. Dip each cookie about half way into the chocolate, gently shaking off excess chocolate. Lay cookies onto wax paper and sprinkle with holiday sprinkles. When chocolate is dry you can store cookies in a sealed container. 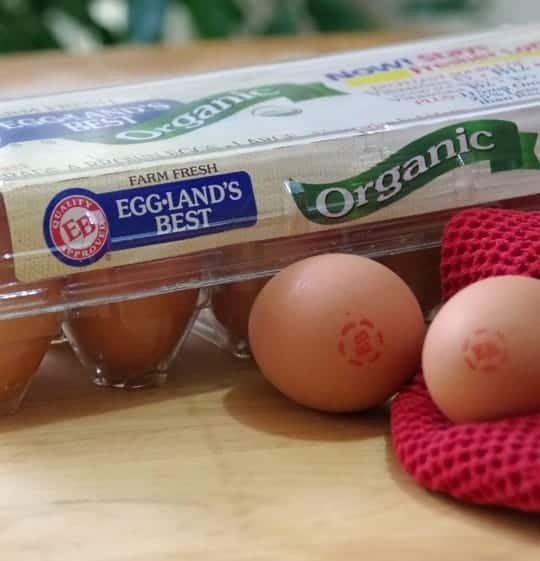 You can rest assured that you’re serving your family and friends the best by using Eggland’s Best (EB) eggs in your holiday desserts, because EB eggs are packed fresher and stay fresher than ordinary eggs. By using EB eggs in your holiday desserts, you’re sneaking in those necessary vitamins too. Compared to ordinary eggs, EB eggs contain more than double the omega-3s and four times the vitamin D. EB eggs also have ten times the vitamin E, which help you to fight off those sick days during the busy winter months! For more holiday baking ideas follow Eggland’s Best on Pinterest! This is a Giveaway Tools contest so please follow the directions below to enter to win! This post has been sponsored by Eggland’s Best. By entering this giveaway, you release this blog and it’s owner from any liability whatsoever, and waive any and all causes of action, related to any claims, costs, injuries, losses or damages of any kind arising out of or in connection with the giveaway or delivery, mis-delivery or acceptance of any prize. My favorite is the soft(ish) sugar cookie with a fantastic icing. I love snowball cookies for holidays. My favorite holiday cookie would have to be cut outs. These white chocolate dipped chew molasses cookies are going to be a must on my holiday cookie list in place of gingerbread men. I'm a big fan of snickerdoodles. Also sugar cookies with really good frosting. Molasses cookies are so yummy! I also like iced sugar cookies during the holidays! Oatmeal scotchies are my favorite cookie this time of year. My favorite holiday cookie is the Snickerdoodle.